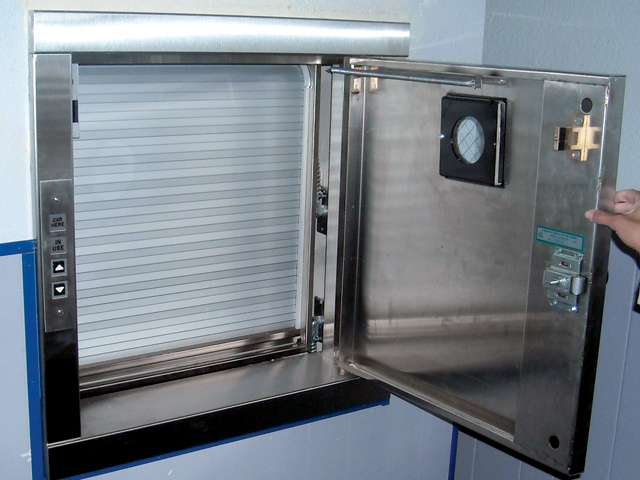 Jeeves RST Designed specifically for the food industry, the Jeeves RST features a stainless steel cab, bi-parting gate, and removable aluminum trays the Jeeves RST provides high end restaurants and luxury hotels with the outstanding dumbwaiter performance. Featuring a finished birch cab, dovetail joints and roll-up gate, the Jeeves Econo-Lift dumbwaiter exudes style and class and makes for an excellent addition to any luxury setting. 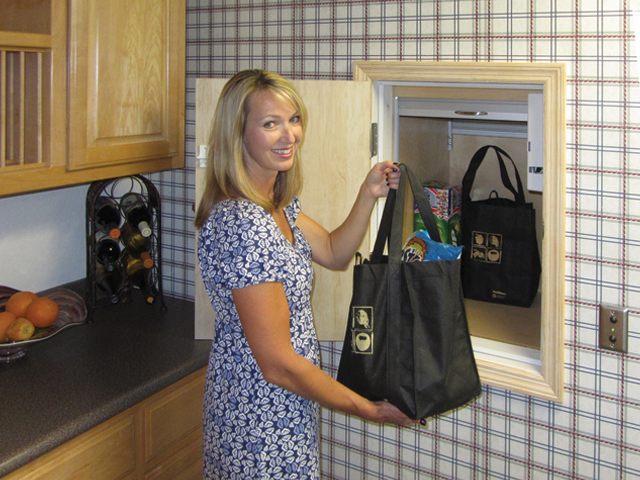 Available in capacities of 100 lbs and 150 lbs, this durable residential dumbwaiter is a must for any home that needs food, laundry, or groceries delivered safely. The Jeeves Pro has the ability to travel up to 80 feet with up to 6 stops in between. 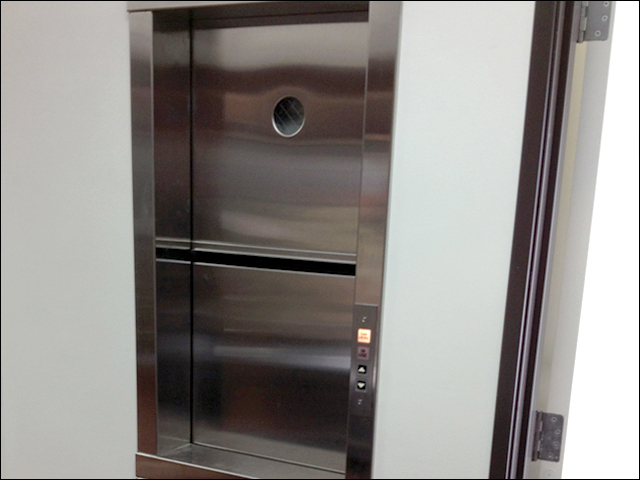 The Jeeves Pro is the only dumbwaiter in the United States that has complete UL-certification. Available in capacities from 150 lbs to 500 lbs, the Jeeves Pro is capable of almost any task.